A few good knives are all you'll ever need. This is especially true of any respectable kitchen’s primary and most-used tool: the chef’s knife. Such a knife, if properly chosen and cared for, will become a cook’s most valuable asset for years to come. 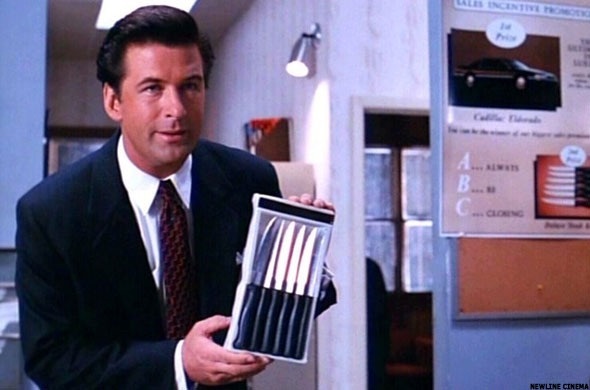 Forget about those huge, cheap-0 knife sets your relatives love to give for Christmas. A single, well-maintained chef’s knife that can do 90% (or more!) of everything you ever need to do in the kitchen is way better than a bunch of overly-specialized or redundant knives that eventually get tossed into a drawer and forgotten. 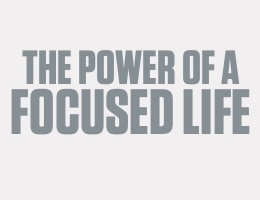 Thus, it’s important to choose the right one. Note: While a chef’s knife is the only essential tool you need, we will be including a few other knife recommendations in this article that cover the other 10% of tasks when necessary. 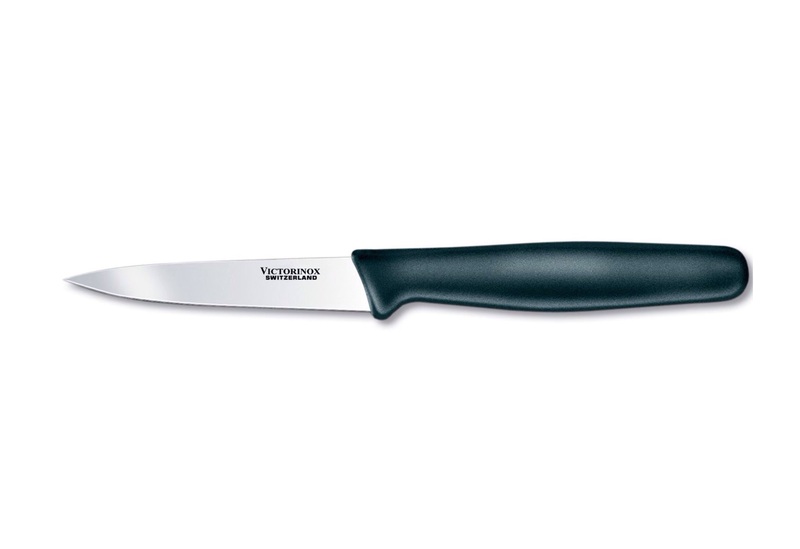 A high-quality chef’s knife could easily run you $150 or more, and it would be well worth the money, but if you’re just starting out you can’t go wrong with the quite affordable Victorinox Fibrox 8″ chef’s knife. At just $38, this knife punches way above its weight, and it’s got the reviews to back it up. 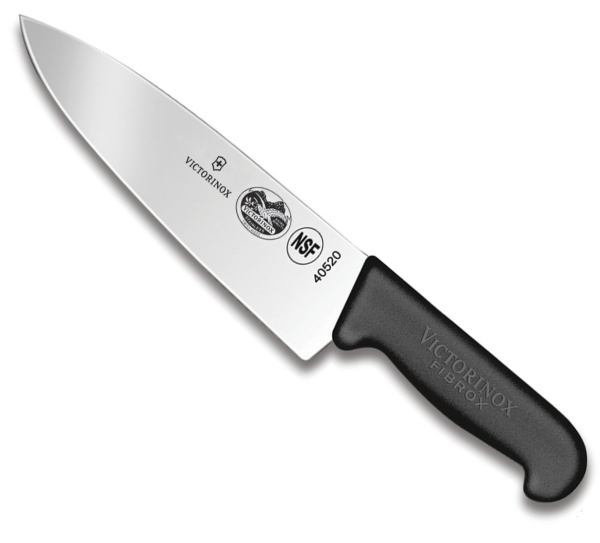 The Victorinox is a hybrid of a thin Japanese blade with a 15-degree edge (western knives have a 20-degree edge), but with the longer, broader blade of European knives. It is lightweight, nicely-balanced, and lethally-sharp. 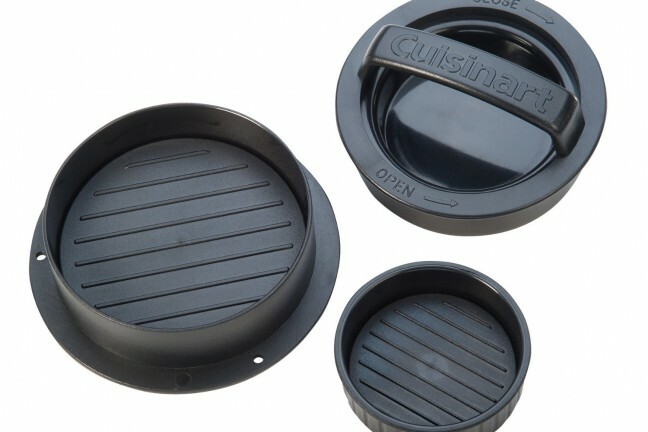 It has a comfortable, grippy handle that won’t slip even when wet. What this means is that the Victorinox works on a level with more expensive (though still excellent) options like the Wusthof Classic 8″. While an 8″ knife is suitable for most people’s needs, some may feel more comfortable using a larger model. Luckily, the Victorinox Fibrox also comes in a 10″ size (which actually tends to be a few bucks cheaper than the 8″ knife for whatever reason). For those smaller, more delicate tasks — peeling apples, hulling strawberries, slicing basil leaves, de-veining shrimp, removing eyes from potatoes, and so on — you’ll want a good paring knife. As it turns out, Victorinox also makes a great paring knife that’s just eight bucks. It does the job of any garden-variety peeler plus so much more. If you’re going to be cutting lots of loaves bread, especially the really tough-crusted ones, you’ll want to spring for a nice bread knife. 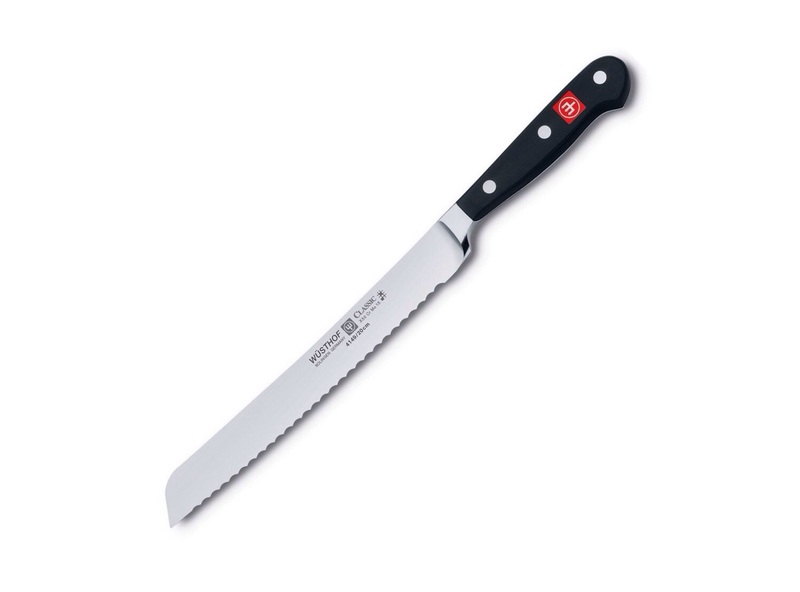 For this, I’d recommend the Wusthof Classic 10″ bread knife. 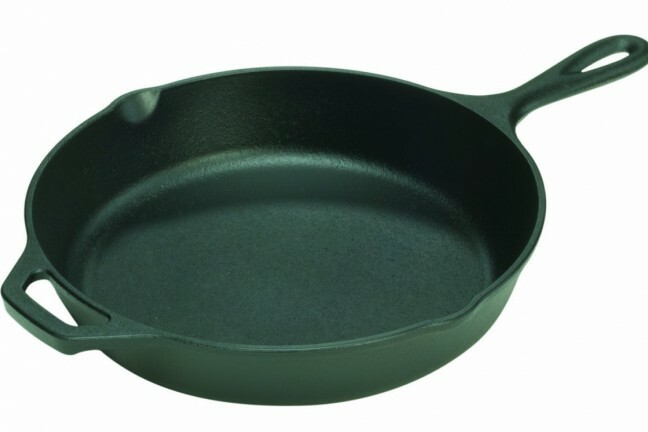 Sure, at $120 this one costs a pretty penny, but it cuts through tough bread crust so easily you’ll almost forget about the price once you use it. And, it’s long enough that it handles large bread loves (and even cakes) quite nicely. If you really want a budget pick, check out the highly-regarded OXO Good Grips 8″ bread knife, which is just $10. Or, if you want to stick with the Victorinox Fibrox theme, they happen to have a 10¼” model for $45 that’s worth a look. Some foods have an unfortunate tendency to stick to a knife’s surface. Potatoes, I’m looking at you. In these instances, a Santoku-style knife — specifically, one with a Granton edge — is a good alternative to the standard chef’s knife. Those little dimples along the blade (known as scallops) help prevent food sticking as you cut. A solid choice in this category is the J.A. 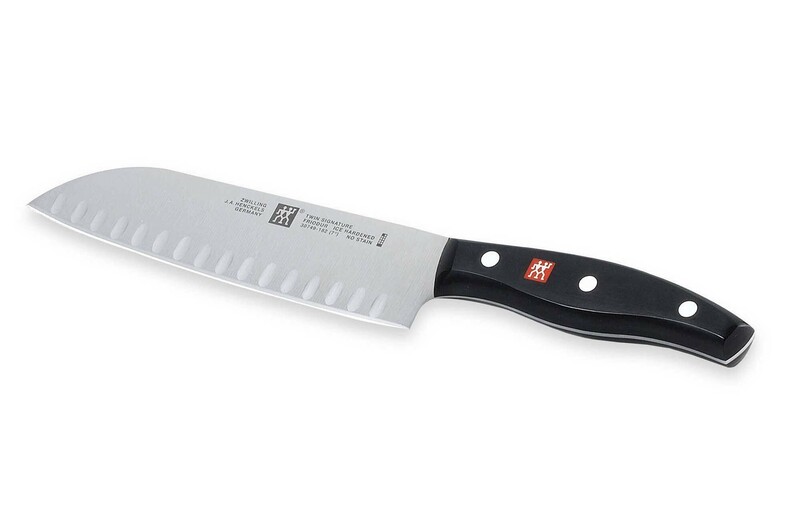 Henckels International Classic 7″ Hollow Edge Santoku Knife. It’s a mouthful of a name to be sure, but for $56 it’s hard to go wrong here. With our knife recommendations out of the way, there are a few extra tidbits we want to mention. The first is knife technique. Unless you’ve taken a cooking class before, there’s a good chance you’re using your kitchen knives incorrectly. This 18-minute video is an excellent primer on good knife technique and honing, and includes several nifty tips and tricks. Never wash them in a dishwasher — Even knives that claim to be dishwasher-safe should still be washed by hand. The harsh chemicals and high temperatures are potentially bad enough on their own, and then you have the possibility of your nice knife banging against plates and whatnot. Don’t subject your knives to such torture. Never toss them into a drawer with other stuff — Invest in a magnetic strip (or something like the Mag-Blok) for easy access on the wall, or if you still prefer to keep your knives in a drawer, at least get yourself a nice knife block. 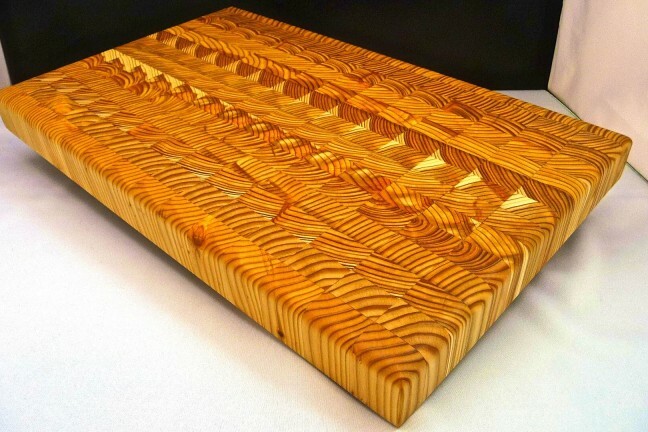 One last thing worth checking out is having a custom kitchen knife made. A couple years ago Gizmodo covered this territory thoroughly.